Nancy Weist and Karen Gonzalez were exhausted and struggling with health problems made worse by their extra weight. But at the Valley Care Clinics Weight Loss Surgery Center, they found a solution that worked for them. 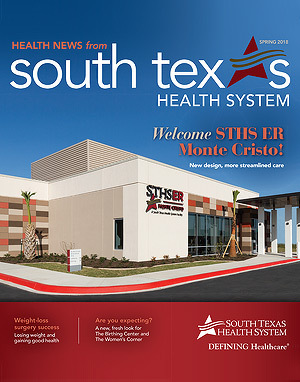 STHS ER Monte Cristo opens, with more on the way. Increasing patient volume and an exciting renovation equals more coverage and new services for mothers and babies.